Well today I tried something different and had a series of questions for the Net check-ins. I asked a question and gave three people the opportunity to answer it correctly. If a question was answered correctly, we moved on to another question. If it wasn’t answered correctly after three tries, I gave the answer and asked a new question. So… here’s the questions that got asked tonight (answers follow). 1. Who was the first President to fly in an airplane while in office? 2. Who was the first President to oversee all fifty states? 3. Who was the only President to be appointed to the Supreme Court? 4. What President was the first to visit a foreign country while in office? 5. Who was the first President to cross the Atlantic Ocean while in office? 6. Who was the first President to visit all 50 states? 7. Who was the first President to attend a baseball game while in office? 8. What President owned a cat named Tabby and a dog named Fido? 9. What President was related to five former Presidents by blood and six by marriage? 10. Who is the only President buried in Washington DC? 11. How many Presidents were members of the Whig political party? 12. Who was the first President born in a hospital? 13. How many men who would become Presidents signed the Constitution? Thanks to everyone who supported us by checking in to the Net tonight. 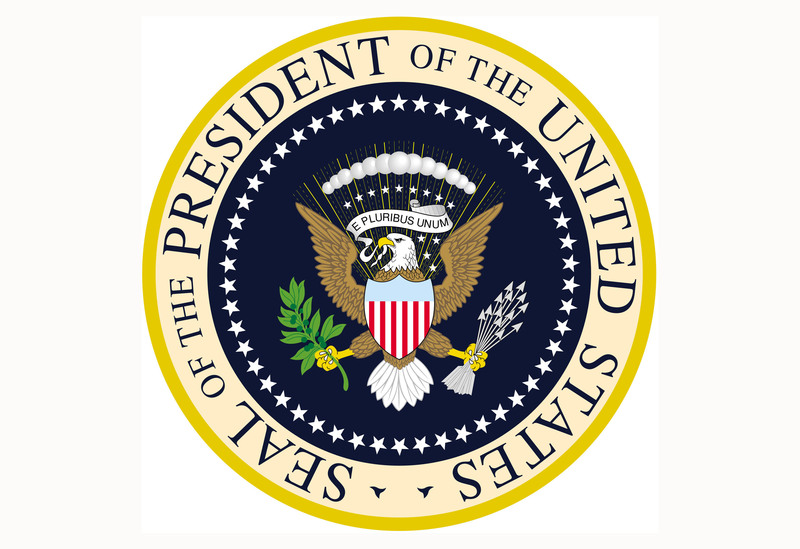 This entry was posted in Trivia and tagged President, Presidential on 10/17/2013 by N6CIZ.